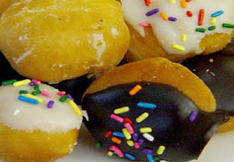 Donuts are world famous sweet items that people love to eat as a breakfast or as a coffee and tea time specialty. Here are Dunkin Donuts which are going to be all that great with best things in mind for sure reasons around. It is just too important to see things in a bright perspective and that too for the great reasons of creating some time of joy and refreshments for the ones you love and care. 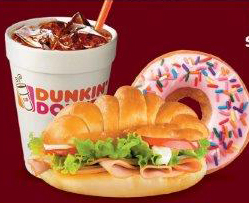 Here you can order with Karachi Gifts for Dunkin Donuts boxes delivery to Karachi destiny around. 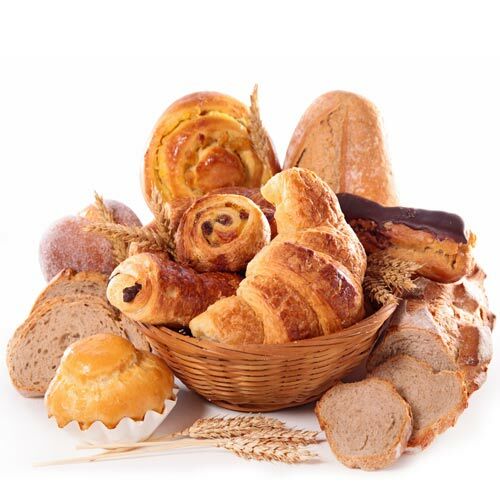 It is your choice to serve the products to your loved ones at different occasions to make them feel your presence even if you are out of Karachi or Pakistan. Karachi Gifts is going to be all there for best reasons around. If you are going to get into a great surprise party with Karachi Gifts then rest assured that there will be timely delivery. You can present Dunkin Donuts to your loved ones on their birthdays, anniversaries, engagements, weddings, and new born occasions and on having a new job as well. It is your deal that will go for great things that are all too good. You can make a bigger contribution for growth and that too for all the right reasons. Dunkin Donuts Munchkins in a pack of 50 pcs to the two dozen will serve all family members in delightful and tastiest way. Dunkin Donuts are very popular amongst youngsters and kids. 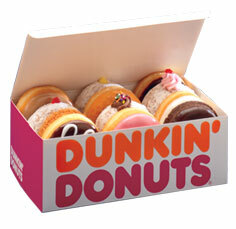 So, to present a surprise gift of their favorite Dunkin Donuts delivery by Karachi Gifts will go in best ways. It is just too important to see things all around and that too for the best things in a way. You can come across a way and those too with best and fresh donuts that are packed up by the best franchise means Dunkin Donuts, and at the same time the great delivery mechanism. 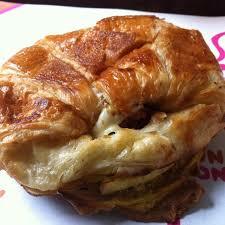 You can come to see fresh Dunkin Donuts packs as a gift with the order booking by Karachi Gifts.